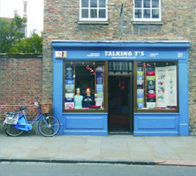 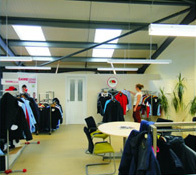 In 2010 we moved into our own purpose built premises on the edge of the city next to the A14. 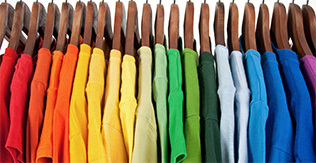 Here there is a large selection of sample garments available to view or try and orders can be both placed and collected. 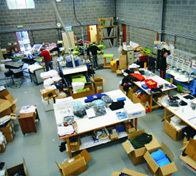 All our screenprinting and embroidery is carried out here. 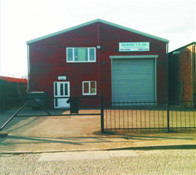 Opening hours are Monday to Friday 9am to 5pm and there is ample parking.